According to the proposal, a demat account holder will have to open an account with a repository participant and through it, he/she can transfer gold to a jeweller’s demat account for the purpose of buying jewellery or even produce it as collateral for securing a loan. Physical gold will remain in the vault of the service provider and the entire process of transfer will be digital. The proposed move is part of the government’s plan to formalise the gold industry. The finance ministry has already proposed setting up a gold board which will act as the regulator and make gold an asset class. Gold lying idle with Indian households is estimated at 25,000 tonnes and could be worth 45 per cent of GDP. Sources in the knowledge of the development said a group of Union ministers will meet soon to discuss the proposal. To make this happen, hallmarking of jewellery has to be mandatory, beside activating a vibrant spot exchange, finalising good gold delivery standards and norms on sourcing of unrefined gold-dore from overseas mines. The gold monetisation scheme (GMS) announced in November 2015 has seen poor response. 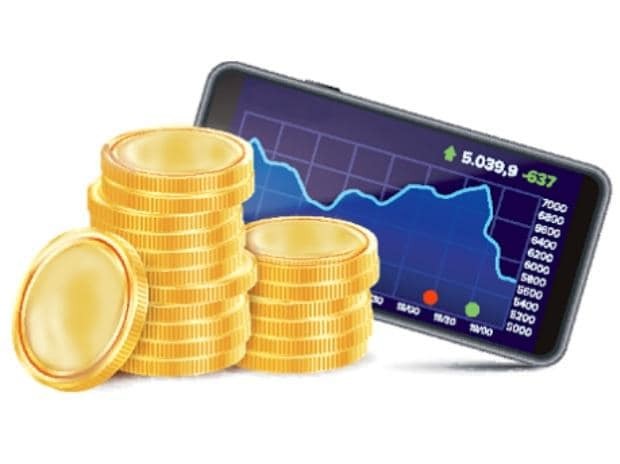 However, under the framework being deliberated, gold deposited under the GMS can also be treated as a demat holding and a transferable electronic receipt shall be issued to the depositor. The implementation of the plant, however, may take some time as the term of the present government is ending next month. For example, you have a 500 gm gold bar; you can get the quality revalidated and then deposit it your demat account with a repository participant. This gold will be with a custodian. The repository, like a depository in financial assets, will keep the record. You can either electronically transfer your entire holding or part of it to a jeweller for buying ornaments or sell it in the market (when the spot exchange becomes operation). You can also use your gold holding as collateral. Industry observers suggest the move could be something similar to demat of equity shares. Launched in 1997, it took 22 years for the regulator to ensure that share is physically transferred.